This issue wraps up loose ends for the first story-arc and sets the stage for things to come. 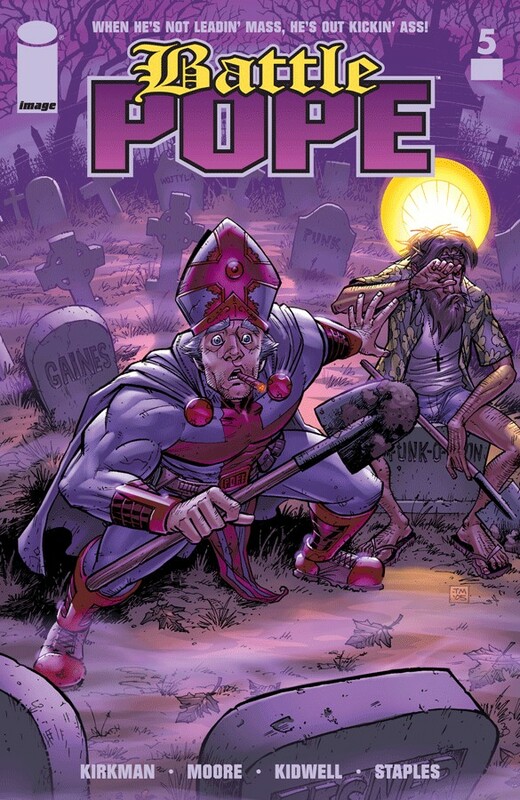 Just wait until you see the things Pope has to live through in this issue. Reprinting ROBERT KIRKMAN's first published work, now in stunning full color, with a brand new cover by original artist TONY MOORE and original cover colorist VAL STAPLES.